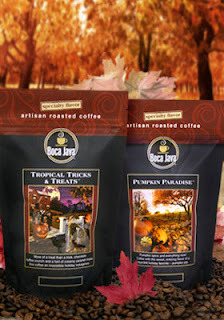 Pay $10 for $20 Worth of Gourmet Coffee from Boca Java! Right now at AmazonLocal, you can get a $20 Boca Java voucher for only $10! To sweeten the deal, the voucher can be used towards shipping costs. Not only can you find tons of coffee, they also sell tea, cocoa and gift sets. NOTE: This deal can be found under "Philadelphia" deals.